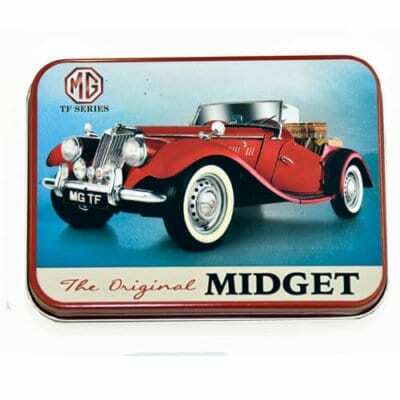 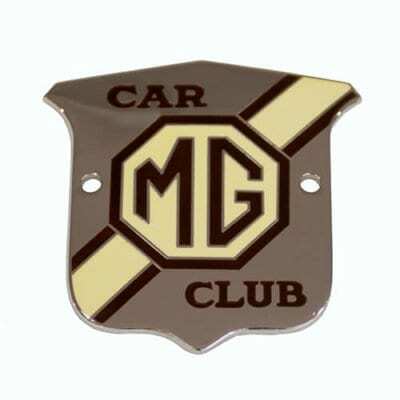 Small MG Car Club grille badge, ideal for use on the more modern cars, such as MGF, TF, Zeds and current MG3, 6 and GS. Supplied complete with screws and fixings. 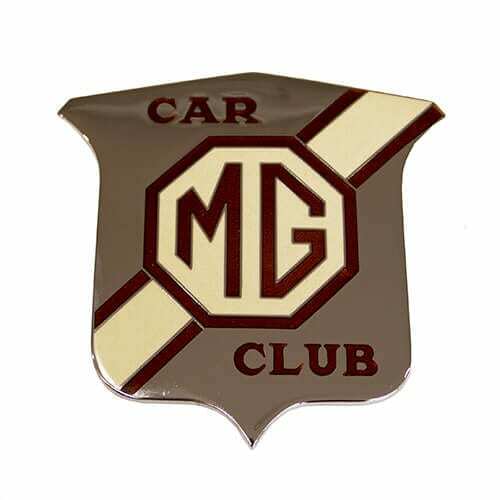 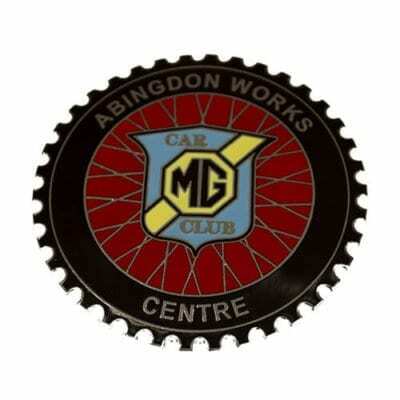 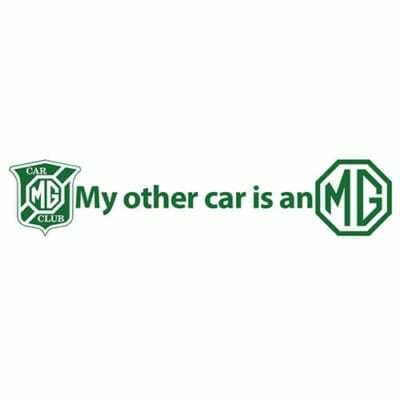 Show your pride in the traditional home of MG and the MG Car Club centre that represents it with this Abingdon Works Centre grille badge.